At Legacy Dental, we want to help each of our patients love their smiles. 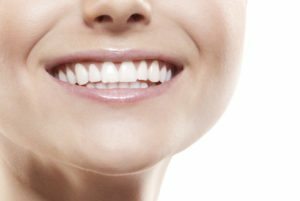 If you’re ready to enjoy your best smile, dental veneers could be the option you’re looking for. Simple and designed to look like natural teeth, dental veneers are used to treat a variety of dental issues. 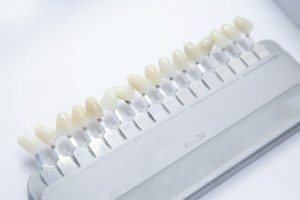 Dental veneers are cosmetic dental restorations that cover the front surface of a single tooth or those of multiple teeth. These thin covers, usually made of porcelain, are adhered to your teeth in order to improve their shape and/or protect them from damage. Dental veneers are also an ideal cosmetic approach for reviving your smile’s youthfulness. Over the years, teeth can become stained, chipped, and damaged - even if you brush, floss, and have regular checkups! Everyday activities like eating and drinking can eventually degrade the enamel of the teeth. Dental veneers can cover all imperfections of your teeth, creating a perfect smile. Schedule Your Dental Veneers Consultation With Legacy Dental Today! If you have question about dental veneers, tooth pain, or any other services our Omaha dental practice offers, give our office a call. A consultation with our dental team is the perfect way to answer all of your question and determine if dental veneers could be the best solution for your smile!